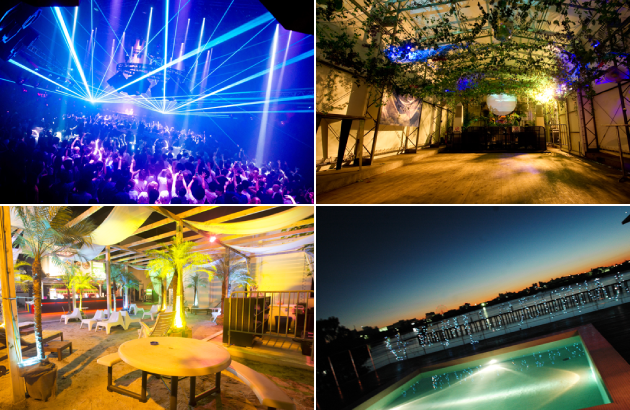 ageHa is the “festival style club event” that began here. ageHa has grown into the biggest “festival style club event” of the country, which now gathers over 200,000 people a year, with its unique sound/ lightning system and massive space where the top DJs of the world get together. It’s Japan’s preeminent venue, mobilizing over 500,000 people if STUDIO COAST is included. A glamorous world rich in entertainment, where it’s possible to share “togetherness”, “joy”, “surprise”, “excitement”. 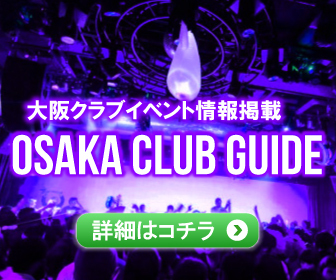 ageHa’s goal is to be the ultimate entertainment space, an “ONLY ONE” with no parallels, and that has been ageHa’s unchanging theme for 15 years, “A grown-up’s wonderland”. With this unchanging theme, on the night of the 15th year, we will have a party like a toy box, filled with surprises. 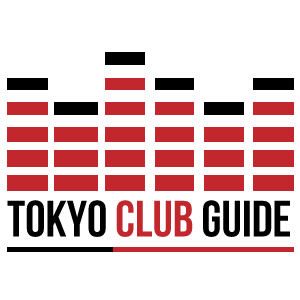 The dance music scene has had intense changes over time, but keeping with the goal of being a space of entertainment where different people can get together regardless of ethnicity or nationality, let’s build together a night to remember.